I had a blast capturing the Vale 4 Business Awards Ceremony took place last week at the Williams F1 Conference Centre. ‘Chaz was efficient, straightforward and above all extremely personable to work with. 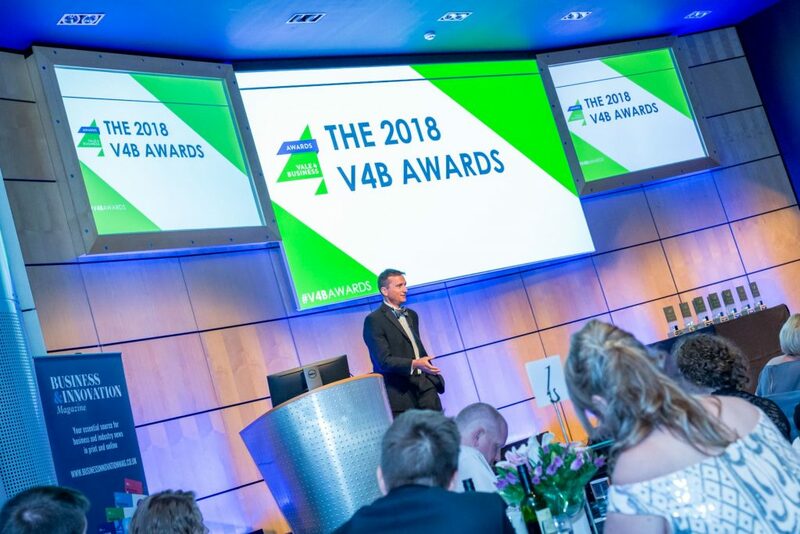 His professional setup helped to lend some glitz to the evening that really benefited the atmosphere of the event.’ – Nick King, Economic Development Officer at South Oxfordshire and Vale of White Horse District Councils.